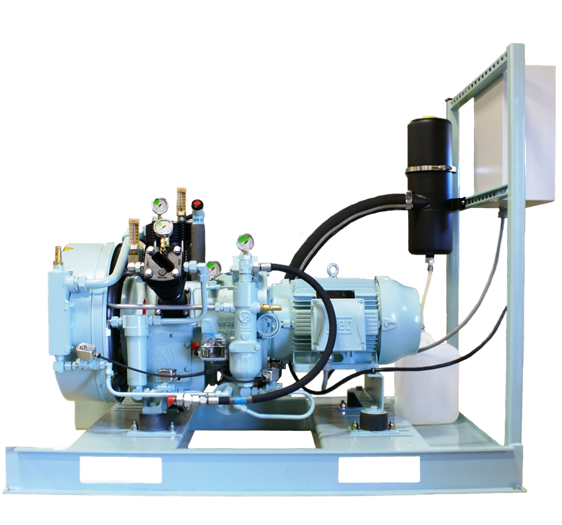 Now Offering a lifetime warranty on all new compressors! 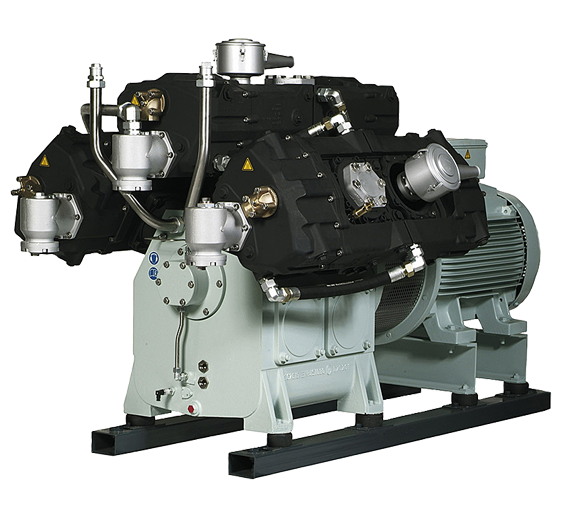 Browse our complete line of compressors. 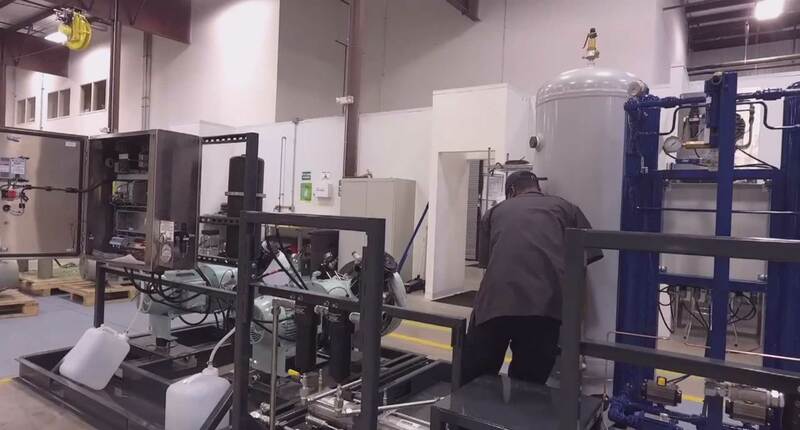 Provide us with your specifications and we will engineer your solution. 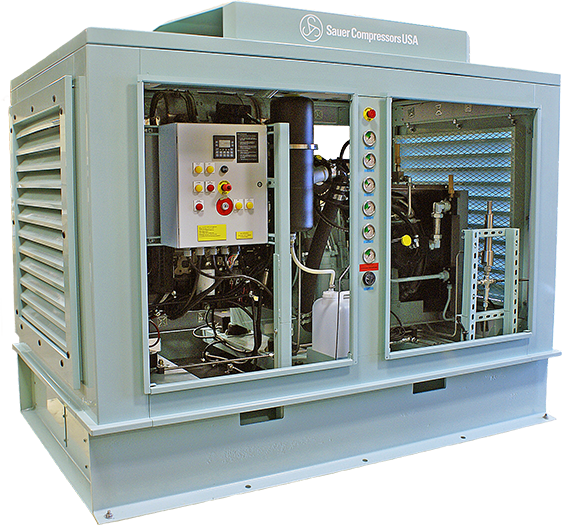 Select a compressor that meets your pressure flow rate & power requirements.